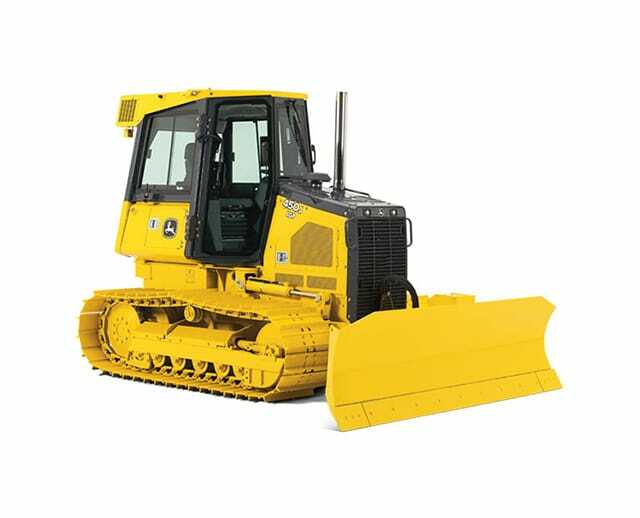 The 90–99 horsepower (hp) bulldozer is used for various earthmoving and maintenance tasks. Its dozer blade provides operators the force needed to move rubble, gravel, dirt, or debris, and its tracks are designed for navigating outdoor terrain. 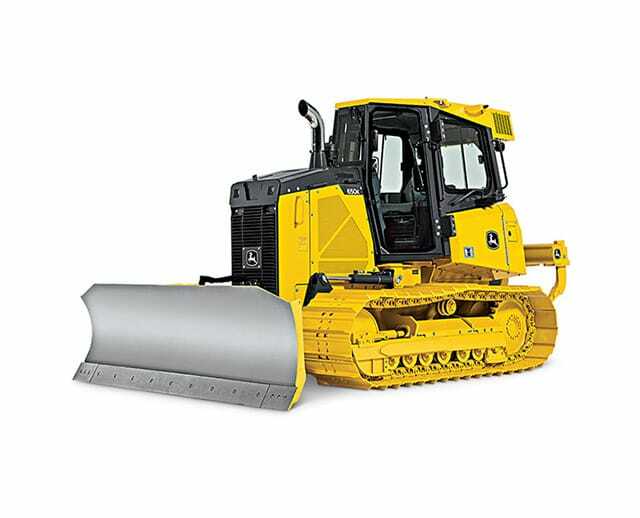 The bulldozer’s size and power makes it an ideal tool for leveling large mounds of dirt, soil, or gravel, which is why it is commonly used for foundational road construction and landscaping projects. It’s also a great tool for site clearance tasks, like clearing debris from demolition zones or work sites.